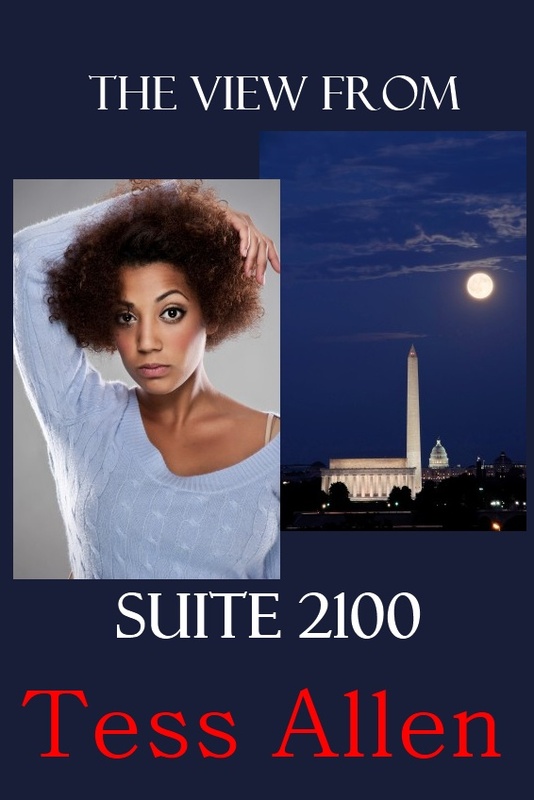 New from Tess Allen - "The View from Suite 2100"
It's here! 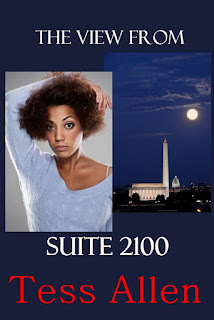 The latest release from Tess Allen. She's a self-made millionaire several times over and reigns over a diverse hand full of intriguing businesses, but you'd never know it by the man in her life or the woman in his who makes her life a living hell. Neither would you expect her to be caught up in something so trivial but yet so damaging as what is threatening to bring her whole world crashing down around her feet. Buy it now and enjoy! Thank you!